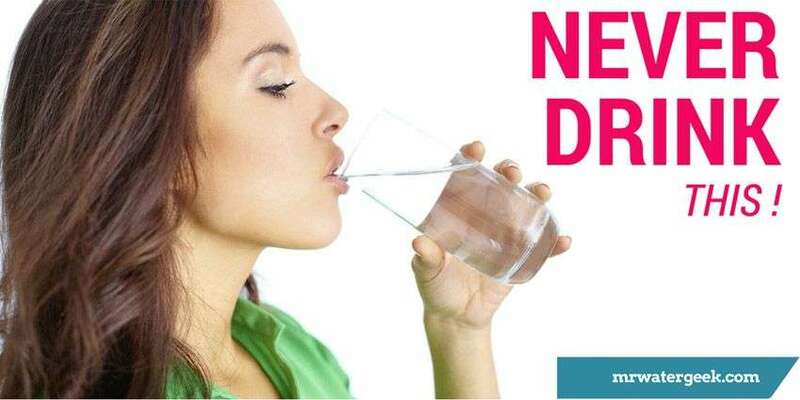 Home Health Does Drinking Mineral Water Have SIDE EFFECTS? There are studies which show mineral water is the healthiest water to drink. This is because it contains lots of essential minerals like magnesium, calcium and iron. Drinking these minerals on a regular basis is good for your well-being and overall health. 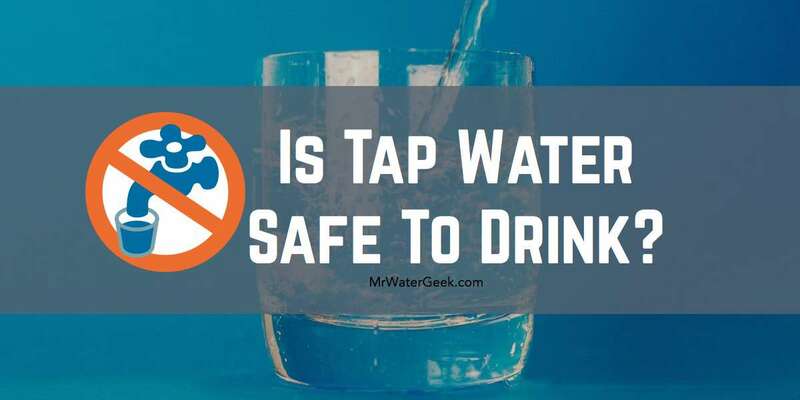 The best part is that unlike tap water, mineral water is likely to be free from contaminants, impurities yet also completely natural. Let’s take a closer look at these benefits as well as some issues you should be aware of. 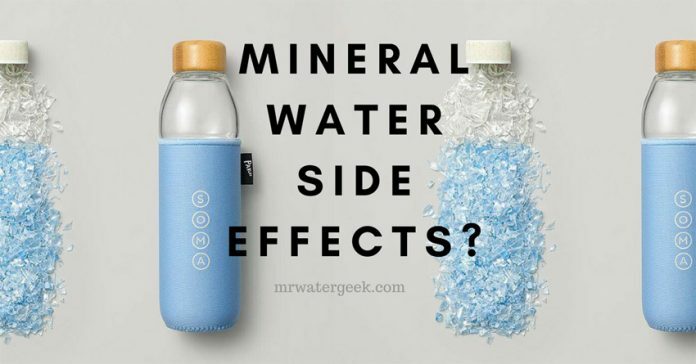 Drinking Mineral Water Side Effects? Is Mineral Water Bad For Your Kidneys? Can You Drink Too Much Mineral Water? 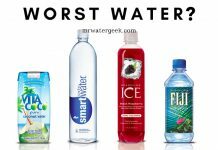 Which Is The Best Mineral Water? Mineral water is natural water that comes from a mineral spring. 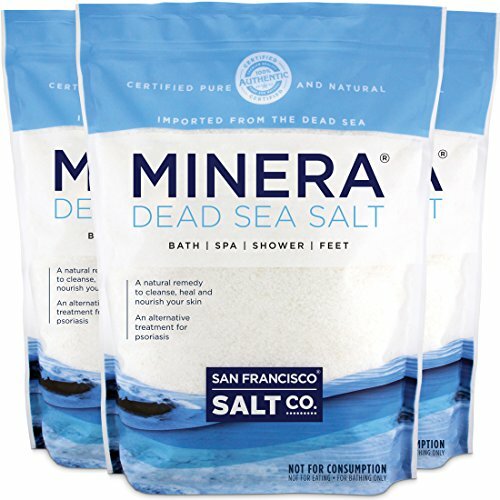 This means it contains lots of natural healthy minerals like sulfur compounds and salts. It is also likely to come in an effervescent form or “sparkling” because of the gasses it contains. Fill up an open container with approximately one liter of filtered water. Add mineral sodium to the water by putting in1/8th teaspoon of baking soda into the water. Increase the purity of the water by adding 1/8th teaspoon of epsom salt into the mix. The final ingredient to be added is 1/8th teaspoon of potassium bicarbonate. Then, stir the mixture until all the ingredients are fully dissolved. 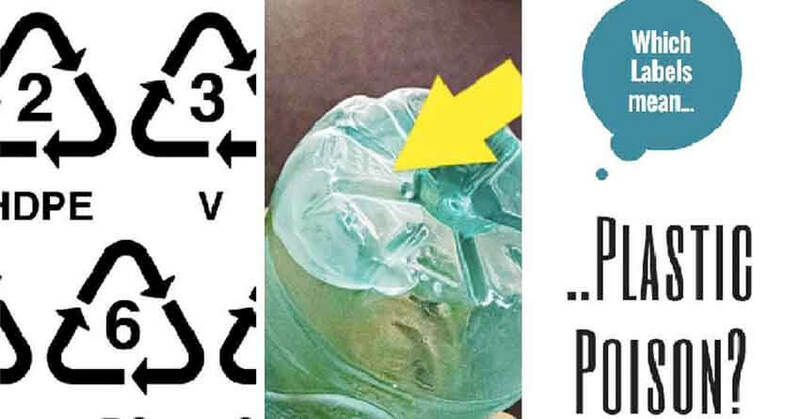 Complete the final step by passing the water through a seltzer bottle. Different mineral drinking water brands have different recipes and compositions. 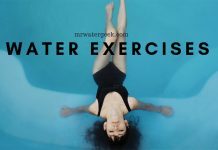 However, the step by step process laid out here is the most basic, fail proof way to make safe drinking DIY mineral water. The biggest issue is when basic sparkling water is sold as mineral water but contains lots of added artificial sweeteners or processed sugars. Other forms of sparkling water (that are sugar free) may not contain any minerals so you miss out on the extra health benefits. Drinking something like this may provide you with good hydration but not benefit your health in the long run. This is why it is important to choose your sparkling mineral water carefully. Choose a brand that is naturally high in minerals. Also make sure that it is completely free from added sugars, flavorings and artificial sweeteners. The Internet is full of wild rumors that carbonated water can pose a risk to your kidneys and potentially cause kidney stones. However, there is no scientific evidence or data to back this up. Well the thing is you can drink to much water in general. 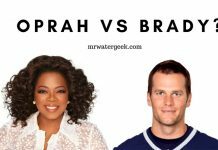 I have written about this in my post: What Happens If You Drink Too Much Water? Drinking too much water (mineral or otherwise) leads to something called hyponatremia or “water intoxication”. In extreme cases, it can lead to death. The easiest way to avoid this is to drink small amounts of water throughout the day rather than ‘water-binge’ in one session. There is no doubt about it. Plain water is the best way to get all your hydration needs. Proper hydration is important to optimal health. 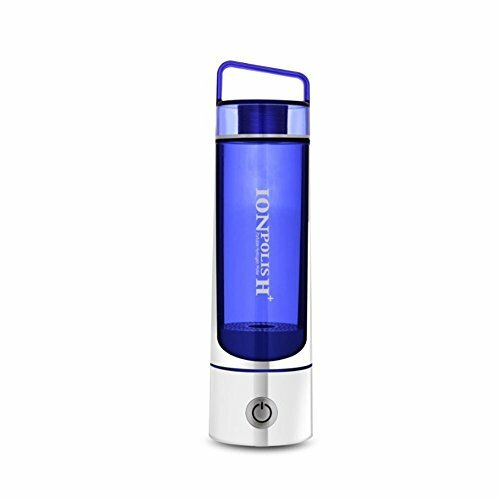 This is further enhanced if you hydrate using something that is rich in natural healthy minerals. Mineral sparkling water is usually easier to drink than plain boring water because it quite literally sparkles. This makes it more refreshing and tasty. It’s called “mineral” water for a reason i.e. it is a form of water that is mineral rich. Minerals that include calcium. The exact amount of calcium will vary from brand to brand. However, there are some mineral water brands that contain as much as 348 milligrams of calcium per liter. That might not sound like a lot but it represents 44% of the recommended daily calcium intake based on a 2,000 calorie a day diet. Drinking water in general is good for your skin. But mineral water is even more so because of its high silica content. Silica is known for strengthening the spongy cells in between elastin fibres and collagen, this can reduce the appearance of wrinkles. This is why some people swear by only drinking water rich in minerals and some go as far as to wash themselves with it too! Magnesium is important to everyday biological functions like regulating blood pressure, nerve function and regulating blood sugar.It is also an essential part of how your body produces energy. Sadly, most people do not get enough magnesium in their diets. This is according to a research study published in “The American Journal of Clinical Nutrition” in January 2002. 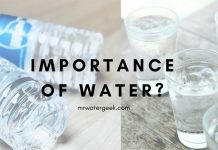 The same study goes on to conclude that mineral water can be a good source of magnesium especially as it comes in completely natural and calorie-free form. 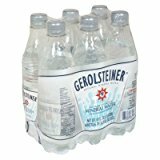 The bottom line is that sparkling water can contain up to 108 milligrams of magnesium per liter (e.g. Perrier Mineral Water). Or in other words, 29% of your daily recommended magnesium intake. Comes from natural springs and normally bottled at source in plastics or glass. General drinking water (like distilled or purified water) comes from any source but has been filtered and treated to remove any impurities. 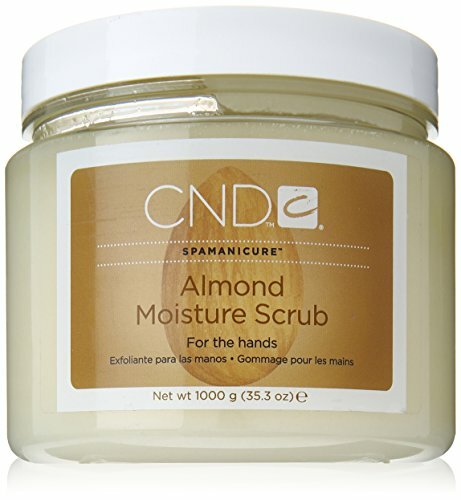 Completely natural Has been treated or filtered in some way. San Pellegrino is a well established brand that produces mineral sparkling water. 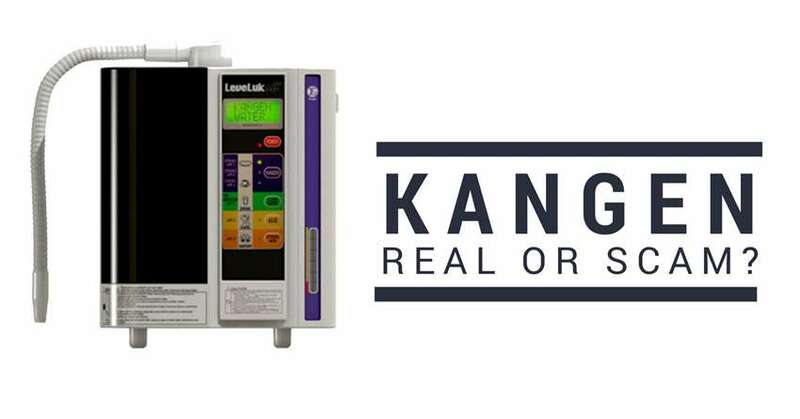 It is seen as a luxury brand and can often be found at expensive restaurants. It is also used by chefs and and a favourite of fine dining lovers. Nestlé are the owners of the San Pellegrino brand since 1997. San Pellegrino water comes directly from San Pellegrino Terme, Italy. 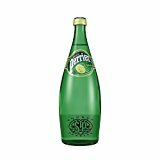 This is one of the most famous French brands of natural bottled mineral sparkling water. It is bottled at source in Vergèze, in the Gard Département, France. This brand is best known for being full of naturally occurring carbonation as well as its distinctive green bottle. 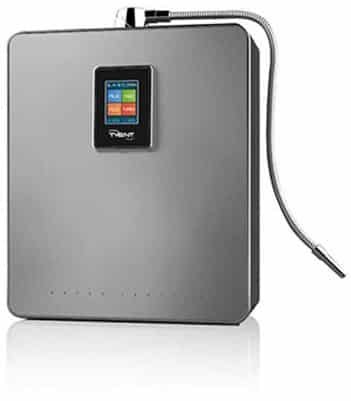 It has a higher level of carbonation (natural gases) than other brands. 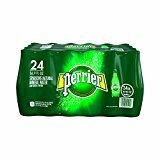 Perrier can help if you suffer from a magnesium deficit. This is because one liter can contain around 29% (up to 108 mg) of your recommended daily magnesium intake. It can help to maintain and regulate sugar levels and blood pressure. Full of natural healthy minerals since it is bottled at source. Arik Azoulay, Philippe Garzon, Mark J Eisenberg, Comparison of the Mineral Content of Tap Water and Bottled Waters, J Gen Intern Med. 2001 March; 16(3): 168-175. Patuxent and Potomac water filtration plants Tap Water Analysis. 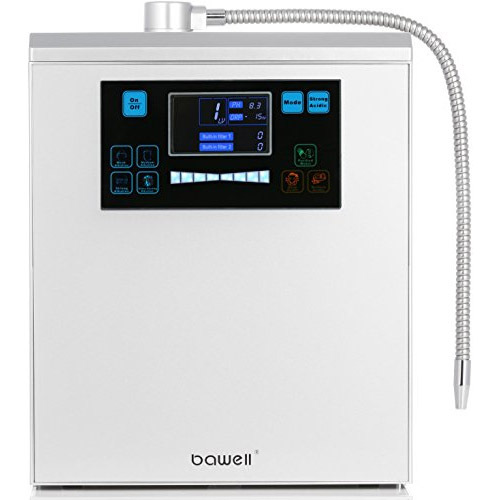 Next articleHere is The BEST Alkaline Water Machine (BUT Is It WORTH It)? Wonderful information, I especially enjoyed the recipe towards the beginning, being a DIY person myself I will definitely be saving that. I have a question that needs a reply. My sister and I were at a resort and I got the San Pellegrino Mineral Water. Large bottle. It seems to have evaporated and left minerals behind. I currently have it in the refrigerator. How can I restore this? I do have a water filter for my tap water. Thanks for the question but I’m a little confused as to why you would want to “restore” it. Surely if it has evaporated then you simply get yourself a fresh new bottle…?